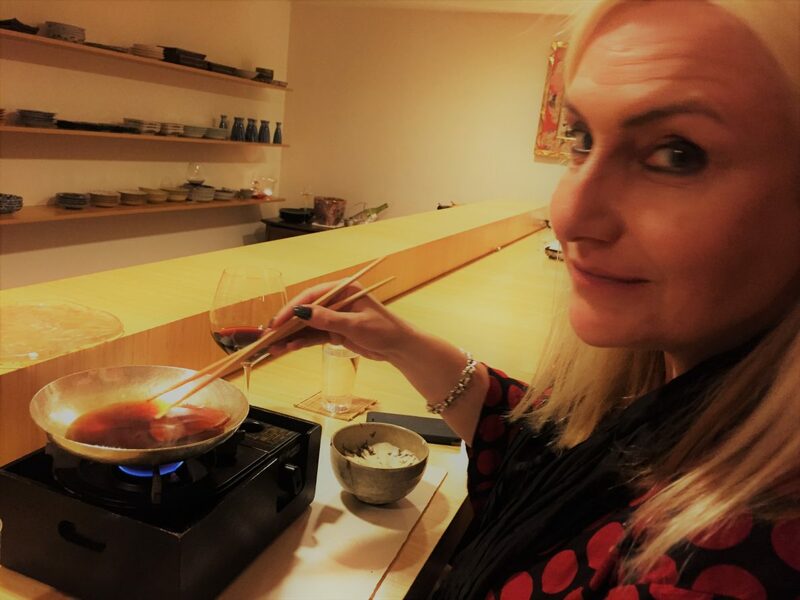 My recent fabulous first trip to Japan - where green tea was EVERYWHERE and in everything - got me pondering why exactly green tea is regarded as good for you. Does green tea’s reputation really stand up to all the health hype? So I've looked at some of the most recent scientific papers (so you don't have to! ), and summarised it all for you here. And I found out how to make a proper cup of matcha, and I've come up with recipes for Iced Matcha shake, Matcha Latte, and Matcha Affogato, which I've included here too. You're welcome!